Talent Development partners with campus units, systemwide initiatives, and the Merced community to provide programs, activities and resources to help staff reach their mind, body, family, and nutritional wellness goals. We encourage staff members to join their community and become active in fostering a healthy worklife balance. Talent Development is proud to support and partner with the Living Well at Work Council whose members share our commitment to create a new paradigm for positive social change. You have great benefits as a UC employee or retiree. So when you need to use them, make sure you know what steps to take and when to take them. Here are some “roadmaps” for using your benefits when you have a major life change – like getting married or adopting a child – or when you need to do something as simple as change your address. UC offers medical plans, behavioral health benefits, dental and vision plans to support your wellness goals. Financial wellness is a state of financial well-being. Review resources to help you put you on track to meeting future financial goals. The Systemwide WellBeing Initiative unites faculty and staff across UC in its mission to improve our collective emotional, financial, nutritional and physical wellbeing. 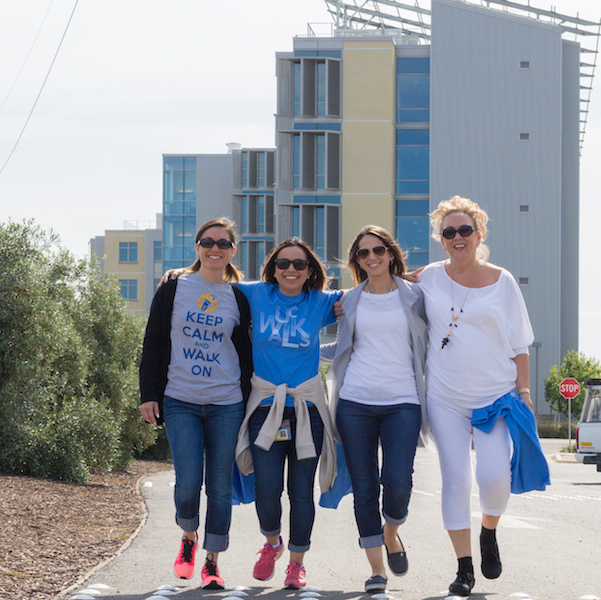 By sponsoring programs, resources, and events, the initiative aims to provide and make easily accessible to all employees the tools and knowledge needed to lead a healthy and thriving life. Preparing for a successful retirement is one of the biggest financial responsibilities you’ll face. UC offers a comprehensive array of retirement benefits, savings programs and educational and counseling resources to help you plan for retirement.